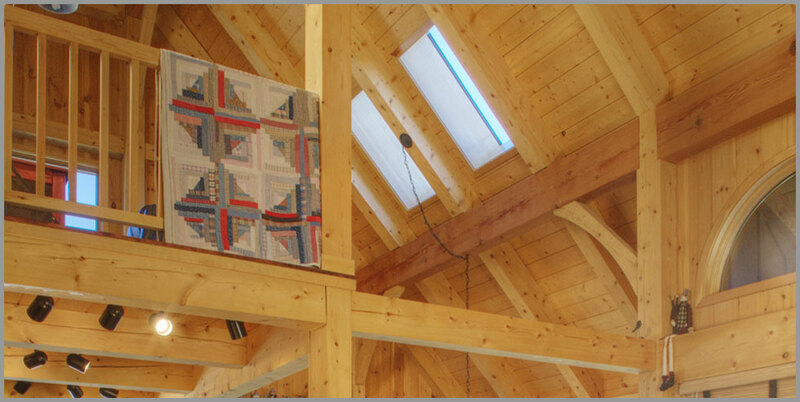 LD Watkins has been building custom homes and renovations in the northwestern Colorado area since 1993. Our experience has led us to develop the LD Watkins construction process. The process is designed to simplify the project for you while also ensuring that the finished home lives up to all expectations. Our mountain home building process follows predefined steps to help ensure a smooth building process. The starting point of any project is to establish what you'd like to accomplish. We'll have extensive conversations on interior and exterior architectural styles, room functions, furniture placement, and special considerations such as a grand kitchen, hobby spaces, or handicap needs. We'll discuss budget, project priorities and, for renovations and additions, living arrangements during construction. Now that we have a solid understanding of your project, LD Watkins will help assemble your project development team. Besides LD Watkins, key members include the architect, interior designer, site planner, numerous engineers and design specialists. LD Watkins has an outstanding architect partnership or we can work with the professionals you may have already selected. By creating the key team at the beginning of the project development phase, every member is involved in the planning thereby increasing project efficiency. With the team now in place, it’s time to prepare all the documents necessary to build the project. LD Watkins will provide value engineering, create the Construction Specification Manual, and prepares progress budgets and other critical documents. 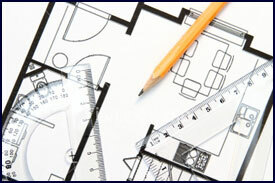 LD Watkins will also help you and the interior designer expedite product selections. After extensive reviews the final architectural plans, site plan, scope of work, and construction specifications are completed. LD Watkins will apply for and monitor the building permit process. You and LD Watkins will review and approve the construction budget and construction agreement. After the building permits are in place, it's time to begin construction. LD Watkins will oversee and manage all aspects of construction. Construction is complete. After a final walk-through, the project is ready for you to occupy and enjoy your new home. Welcome to the LD Watkins family. Well after the project is complete, we make sure everything is right and we are available to serve you.